In the fictional world of Saving Jackie K, the novel explores a scenario where JFK assassins botched their mission, killing First Lady Jackie Kennedy by mistake. This tragic outcome catapults the US into a chronic war with the Soviet Union. In real life, John F. Kennedy is remembered as a proponent of peace. 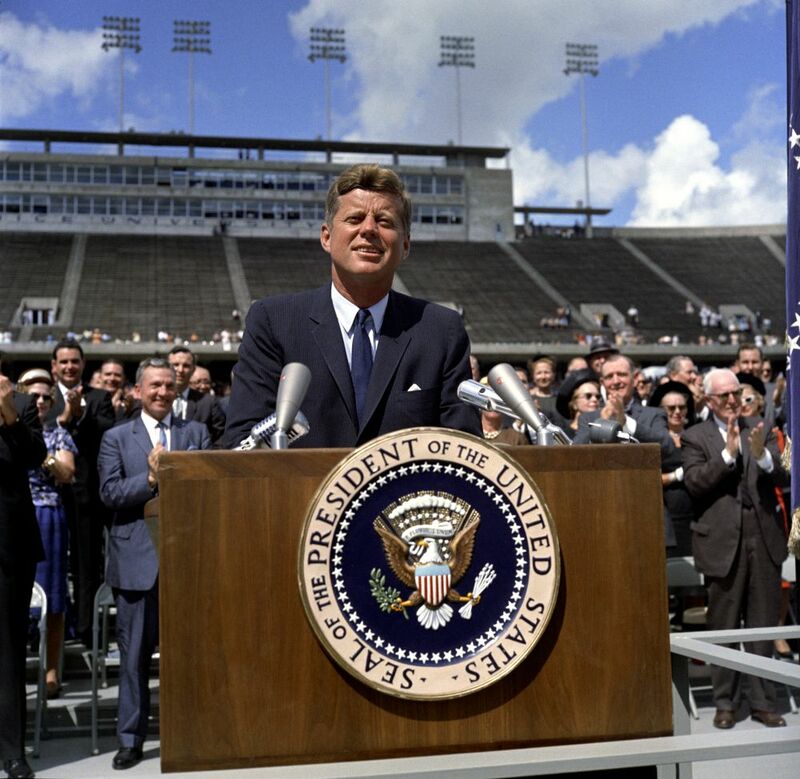 As one of the most skilled orators of the twentieth century, he used his speeches to promote unity among the nation, challenge Americans to land a human on the moon, and improve Cold War enmity with the Soviets. 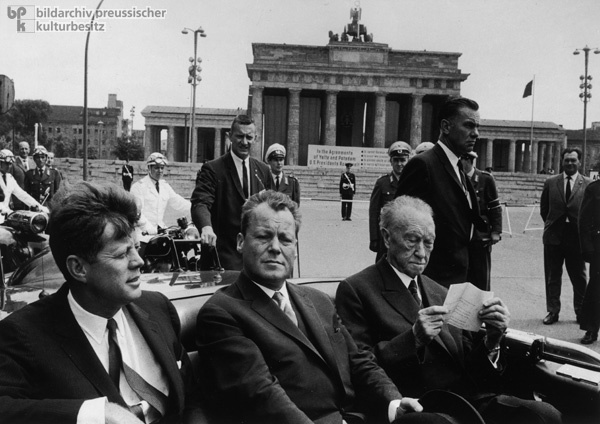 Kennedy tours Europe in 1963, and visits West Berlin where the Berlin Wall still stands. In his speech to over one hundred thousand, Kennedy utters his legendary phrase, “Ich bin ein Berliner” – “I am a Berliner.” His words are a reference to “all free men, wherever they may live” and underscores support for West Berliners, living in a democratic citadel surrounded by the Soviets’ Berlin Wall – a barrier that divides them from the Communism of Soviet-occupied East Germany, and the rest of the world. 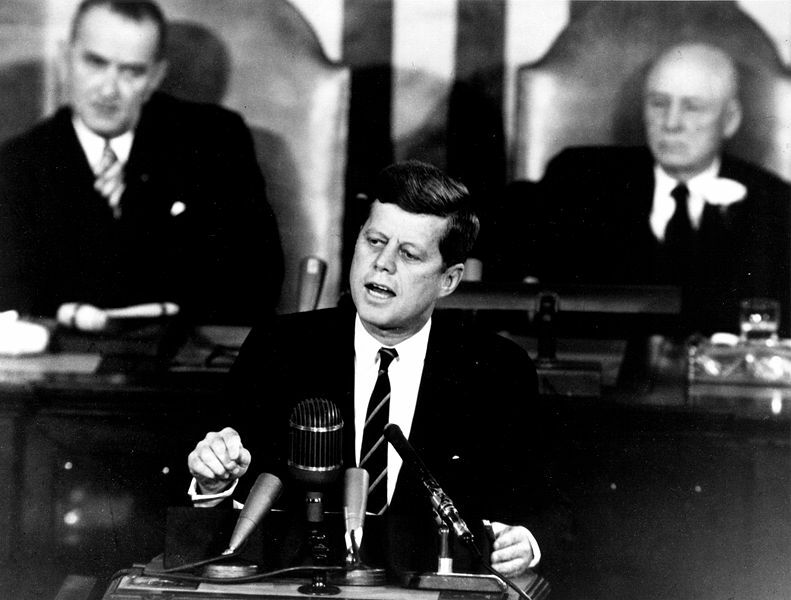 The speech is considered one of Kennedy’s best, both a notable moment of the Cold War and a high point of his ‘New Frontier’ policies. L.D.C. 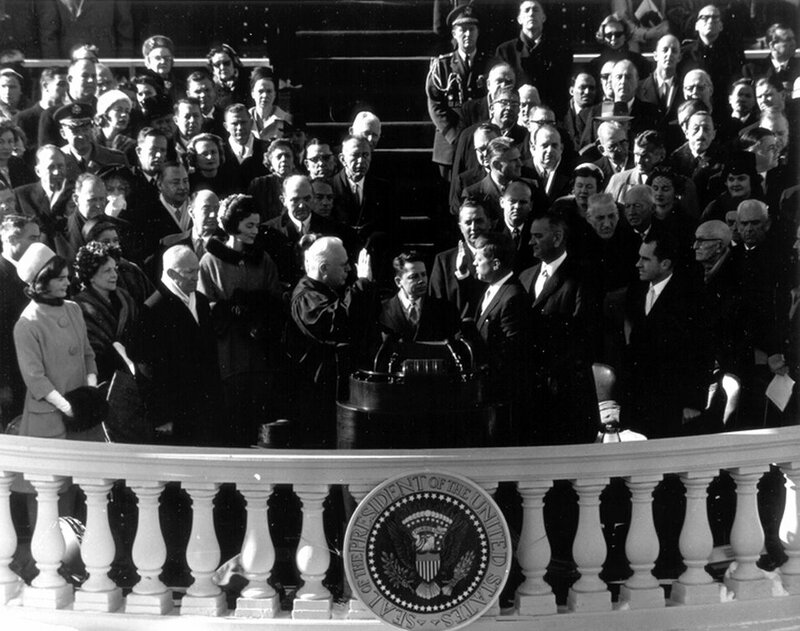 Fitzgerald, has transcribed JFK’s most memorable speeches, and grouped them by historical topic. With Fitzgerald’s commentary adding geopolitical context, the speeches tell a riveting tale of the tumultuous era of Kennedy’s 1961-1963 presidency. Through JFK’s written and spoken words, the reader will live (or relive) the momentous events of his time.